Residential Moving | A Royal Moving & Storage, Inc.
We're happy to help you with all of your moving, packing, and storage needs! Please contact us for an immediate quote. ARMS has been serving Central Florida for over 30 years, our customers are priority #1! During your move, if your furniture requires assembly or reassembly, ARMS can take the guess work out of putting it back together. A Royal Moving and Storage has been a family owned and operated business since 1976. Handling all of your relocation needs from residential properties to commercial. 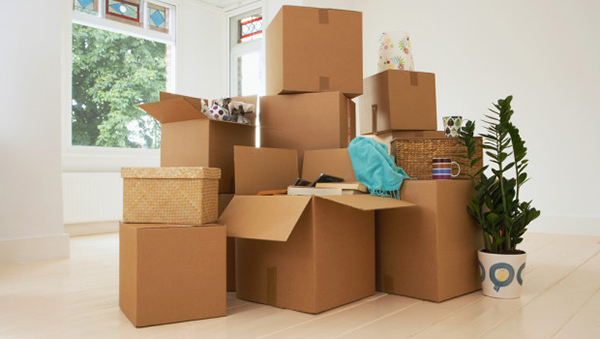 During your move you may encounter various circumstances such as having already packed your precious cargo, but needing help moving them to a new location. ARMS can handle your move for you no matter the distance, the total weight, or time frame you may be moving with. We take the movement of your valuables seriously, our proactive measures and loss prevention programs keep your valuables safe while they are under our care. Your valuables will be inspected every step of the way, from your home, to our warehouse, and at its final destination to ensure your complete satisfaction with our services! Complete packaging and moving of household. Partial moves including moving of prepackaged valuables. New furniture delivery and removal of old furniture. Labor workers to help owners move items in-home. Packaging and crating of valuables in preparation of shipping. Clear out unwanted goods, hold a garage sale. Get rid of flammables such as paint, petrol, gas cylinders. Empty fuel from mowers, motorized equipment, lawn trimmers and so on. Donate excess clothing and donate for a good cause. Separate books such as disposable, family reading, valuable. Inspect your electrical goods, will they work in the new home? Arrange termination date for electricity, gas, oil, telephone and other services. Separate your ‘travel toys’ for your children during the move. Call ARMS to do the rest! ARMS can deliver your entire household locally, inner-state, nationwide, or globally. Where ever you need to go, we can get your valuables there safely. Let ARMS do the heavy lifting for you. We’ll carefully package, move, and deliver your valuables in a quick manner at competitive prices! If you have any questions regarding a move you may be needing to do, please feel free to call ARMS to schedule a personalized estimate. © 1983-2019 :: A Royal Moving & Storage, Inc.